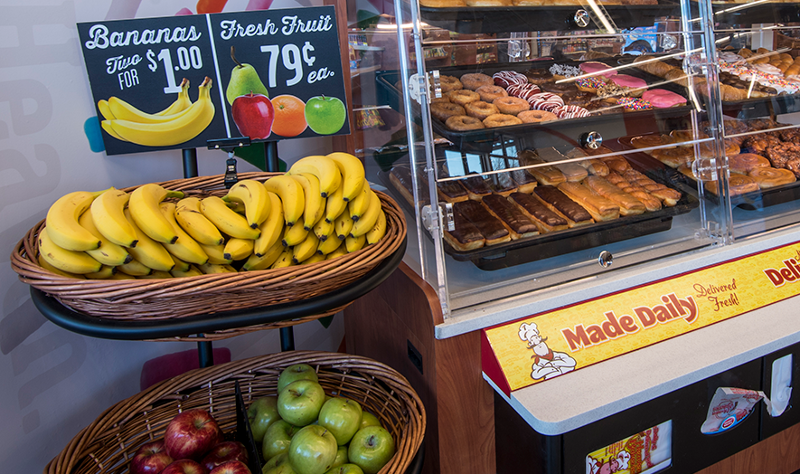 In January 2015, West Des Moines, Iowa-based Kum & Go began enticing customers to purchase both better-for-you and traditional items when the chain of about 440 stores launched a “two-for” candy and snack promotion. Customers could pick two healthy snacks, two indulgent treats or a mix of both. The program was a success, enough so that “we have made enhancements to the program based on the results of the original effort,” says Stephanie Poitry, category manager for Kum & Go. The campaign works like this: If customers buy a traditional candy item, they can select a better-for-you or salty item in a “mix and match” setup. 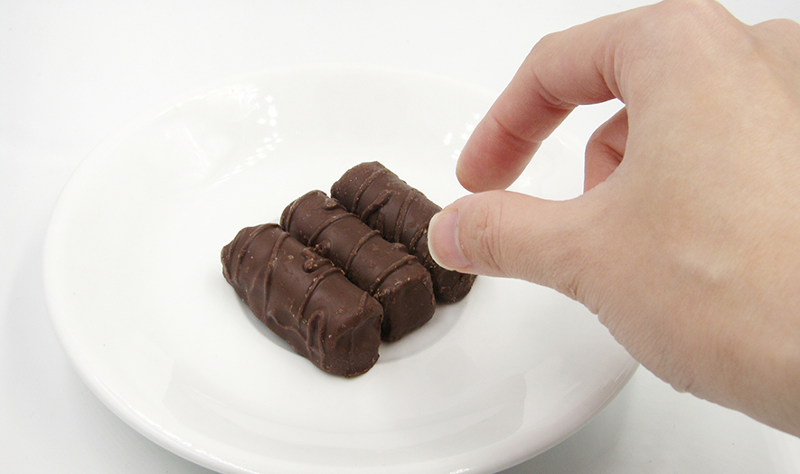 The chain found that customers who went with bars stuck to either healthy or indulgent. Buyers of salty snacks tended to grab one of each. It works because consumers want to “have it both ways: an [indulgent] treat at one occasion and healthy one the next,” says Sally Lyons Wyatt, executive vice president and practice leader, client insights, for IRI, Chicago. The program also allowed the chain to do something it otherwise wouldn’t: stock healthy items in the checkout space. Which chocolate size has more impulsive upside? It depends on a retailer’s customer base. 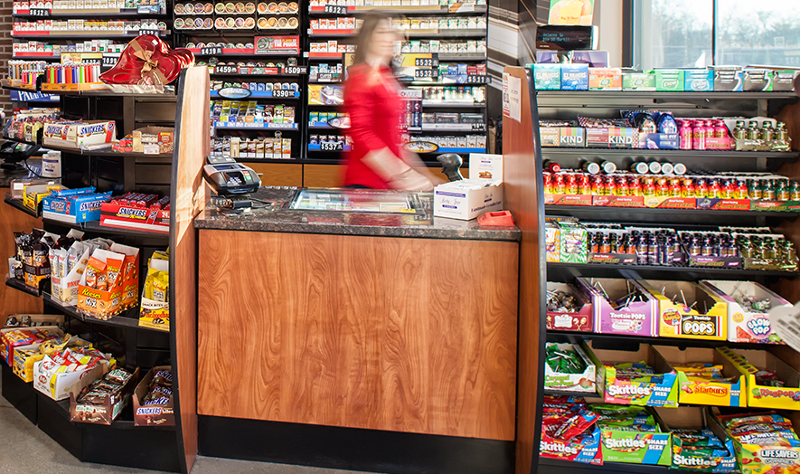 Huck’s Convenience Stores, Carmi, Ill., sees many candy and snack trends occurring at once, and one involves increasing the footprint for chocolate king-size packages, thanks to input from Hershey’s category-management team. 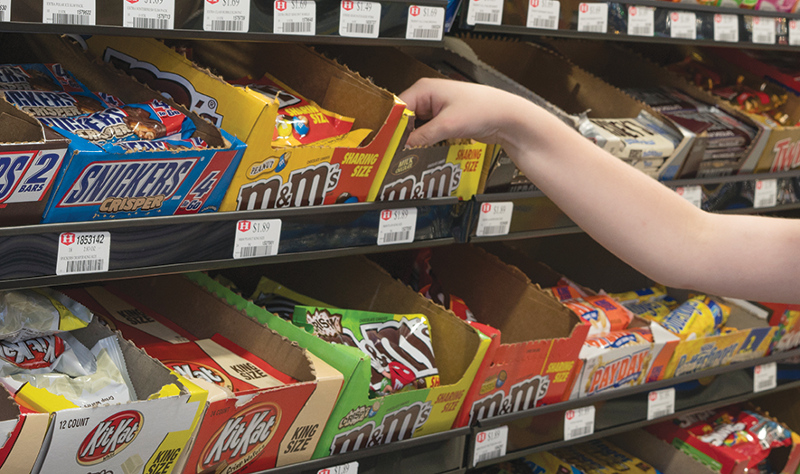 While king-size chocolate bars resonate best in supermarkets, drug stores and mass merchandisers, Randy Adams, center store category manager for the 116-store Huck’s chain, saw equal opportunity for c-stores. A few years ago, the chain removed a 12-foot section of gum and mints and gave the space to king-size chocolate brands. While smaller sizes play better into immediate consumption, customers took an approach that while they’re paying more for king, they are also receiving more chocolate. Other retailers have their own ideas about merchandising king-size candy. Single-store retailer Josh Lund, owner of Beaudry Express, Elk River, Minn., pairs king candy brands in a vertical configuration and all standard sizes in a similar vertical row. Sweet baked goods paired with coffee is often a no-lose proposition for operators, but Lund of Beaudry Express tried it—and saw it flounder. When sweet packaged snacks were aligned with coffee, customers “got preoccupied and actually missed seeing them. Plus, it gets crowded with other patrons jockeying for position while filling up their coffee,” he says. Lund had a hunch that sweet snacks might entice the coffee customer if they were placed at the register. “It defies logic to move these items away from coffee, but the pattern we identified was that people grabbed their coffee fırst and didn’t think about reaching for, say, a Hostess pastry. 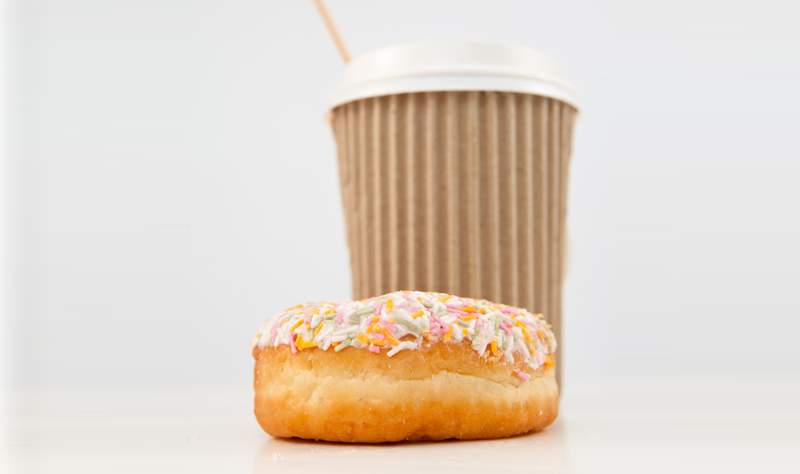 In our store, it’s coffee first, breakfast snack second,” says Lund. Consumers continue to seek healthy and inspired snacks from the dairy case. And retailers are capitalizing on this with snacks such as cheeses and yogurt. 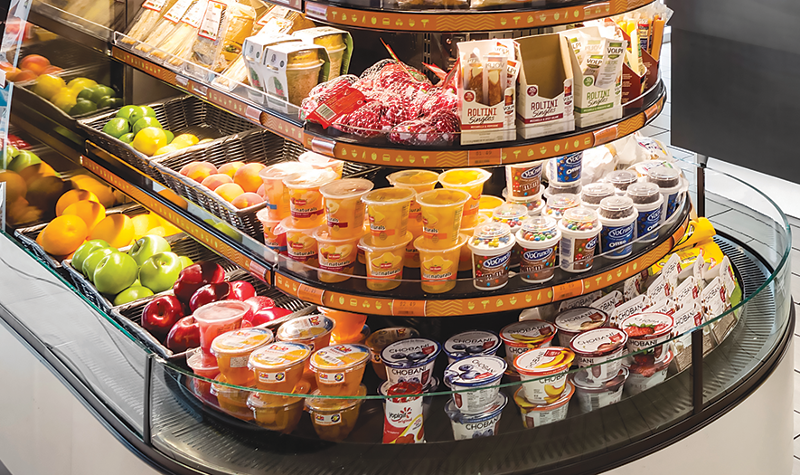 “Cross-merchandising is most-effective if it fulfills a consumer need, such as ... a healthy-snack center,” said Cindy Sorensen, vice president of business development for the Midwest Dairy Association, in the International Dairy Deli Bakery Association’s What’s In Store report. One solution: Create hot spots for breakfast, lunch and dinner ideas, with dairy items to help offer a complete meal or snack. Randy Morton, owner of Morton’s, a single-store operator in Hallettsville, Texas, believed pairing drinkable yogurt inside the dairy cooler along with single-serve fluid milk had significant potential, but it failed to live up to sales expectations.